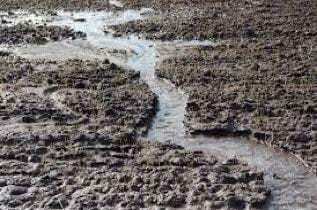 Loss of soil organic matter leads to unhealthy soils, which become less resilient to weeds, pests, and drought, and more prone to flooding and soil erosion. 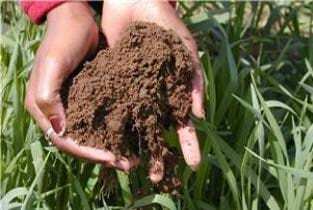 Rebuilding soil organic matter increases farm profitability, and has environmental co-benefits, such as reducing chemical runoff into waterways, and storing carbon in soils that otherwise would be in the air as the greenhouse gas, carbon dioxide. 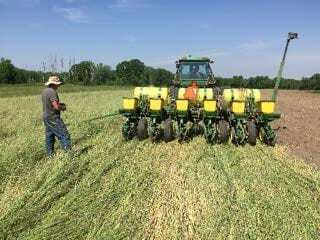 Interest in soil health practices such as reducing tillage, planting winter cover crops, and using compost amendments has expanded greatly in recent years, yet constraints to adoption persist. This state-funded project facilitates collaboration among the many on-going efforts across the state to implement research, outreach, and policy solutions to address these constraints. New York Soil Health is supported through the New York State Environmental Protection Fund administered through the Department of New York Agriculture and Markets. Quantifying economic and environmental benefits. A statewide survey has been completed to identify costs and benefits of soil health practices. Survey results were published in two extension publications. Results will inform a more detailed analysis in collaboration with USDA-NRCS economists, farmers, and others. 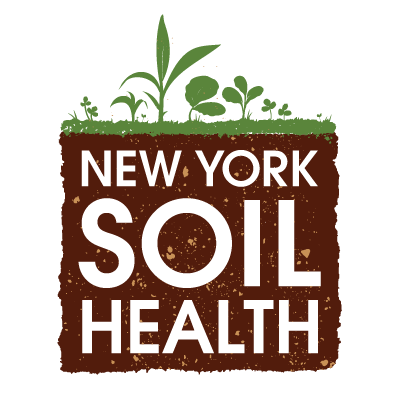 Since 2017 NYSH has been involved in over 40 soil health events reaching more than 2200 farmers and other stakeholders. 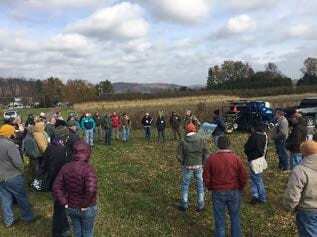 In addition to field days and workshops, this included Empire Farm Days, the NE Cover Crops Annual Conference, and the New York Soil Health Summit. A website has been established, and new curricula, resources, and a statewide communication strategy are being developed. Soil Health Roadmap and Summit. Farmers and other stakeholders from over 40 organizations and businesses contributed to the visionary “Roadmap” document, published in February 2019. The first statewide Soil Health Summit was held July 18, 2018. Soil health and productivity effects of a long-term organic systems project, and results of an apple orchard ground cover study, are being analyzed and prepared for publication. 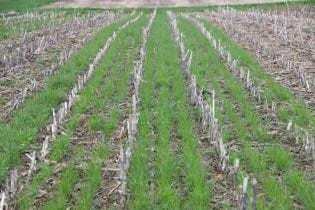 Future research plans include: evaluation of perennial grains; co-benefits of cover crops for white mold disease suppression; addressing unique challenges for vegetable crops; and key soil health indicators for apple orchard management. Evaluation of composts and biochar soil amendments. These studies involve optimizing compost mixes to remediate degraded soils, and upscaling a process for nutrient fortification of biochar with dairy manure waste. Soil health and natural climate solutions. An analysis of potential climate change mitigation benefits associated with improved soil carbon and nitrogen management is underway and will be completed by March 2019.